Readers learn about visitors from another planet--aliens. They will learn what happened in the New Mexico desert in 1947 and decide for themselves if they believe it was a weather balloon crash, like the government wants you to think, or something more. Readers discover the close encounters earthlings have had with extraterrestrials, through decades of reported incidents. 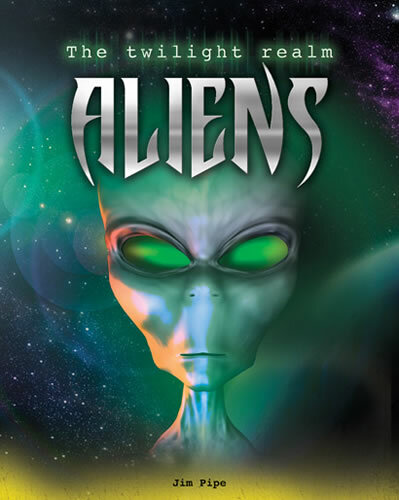 A "twilight quiz" will ask readers what they would do during a UFO encounter.